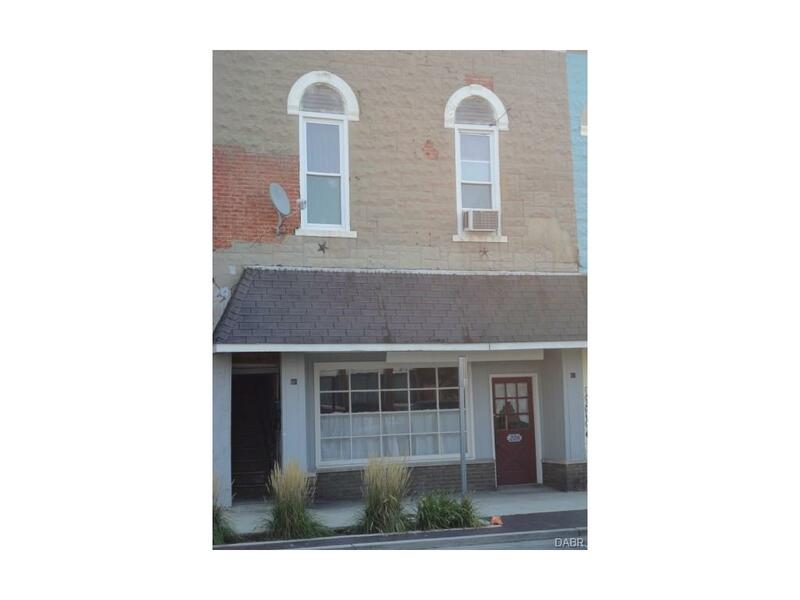 E. Main St. to Columbia St.
4 units for 1 price this historic store front features 3 apartments, that's 4 time the income! check it out today to cash in on this investment opportunity! NOTE: This property was sold on 11/23/2016 and is no longer available. The details listed below are believed accurate to the date of the sale and are subject to change. This listing courtesy of Robert Wisner, Leis Realty Company .